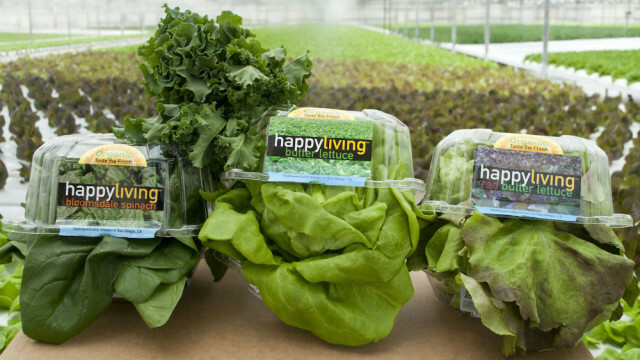 The founder of an Encinitas-based firm that grows lettuce inside climate-controlled greenhouses without soil will be among 15 people honored Tuesday by the White House and the Department of Agriculture in Washington. 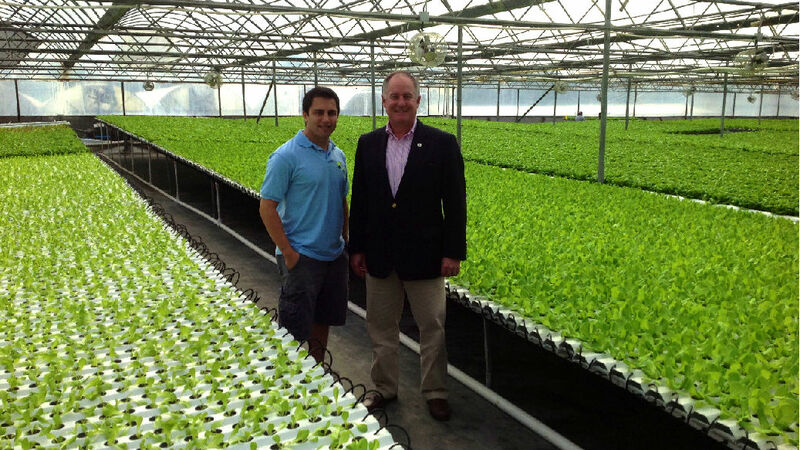 Pierre Sleiman, the founder and CEO of Go Green Agriculture, is among the “Champions of Change” being honored for doing extraordinary things to assist the next generation of farmers and ranchers, according to the White House. Sleiman is a member of the board of directors of the San Diego County Farm Bureau, has a bachelor’s degree in computer science and business from UC Riverside and a master’s degree in business from UC San Diego. The Champions of Change program was created by the Obama administration as an opportunity for the White House to feature individuals, businesses and organizations doing extraordinary things to empower and inspire members of their communities. Go Green Agriculture operates greenhouses on the former Eicke Ranch property and sell it’s Happy Living brand organic lettuce in Barons Market, Sprouts and Whole Foods, among other retailers. 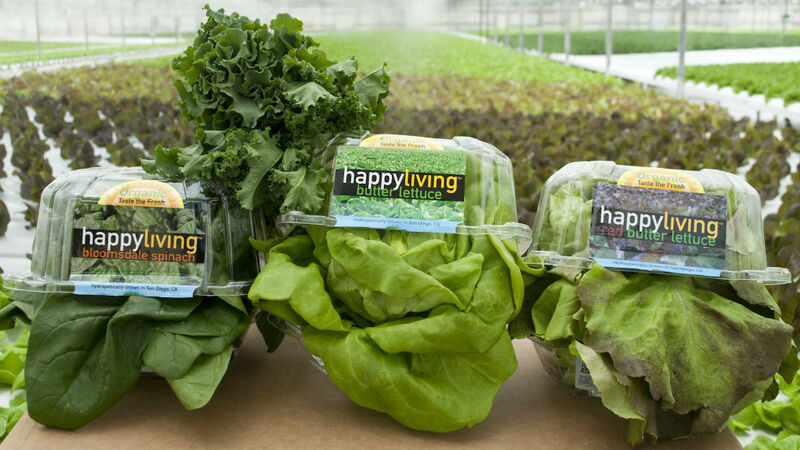 The company harvests year-round by controlling light, temperature, humidity, nutrients, carbon dioxide, shade, air circulation and more in order to provide the optimal growing environment.